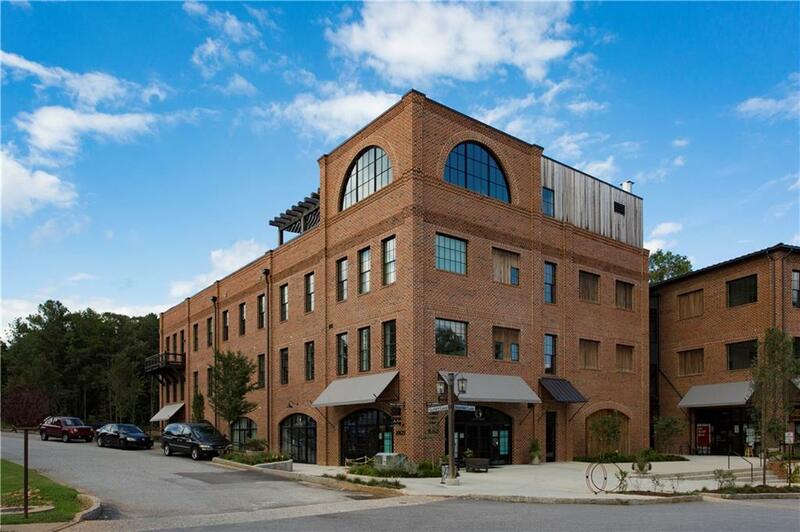 This open & airy condo in the award-winning Serenbe community offers an expansive living space with two bedrooms on either side. 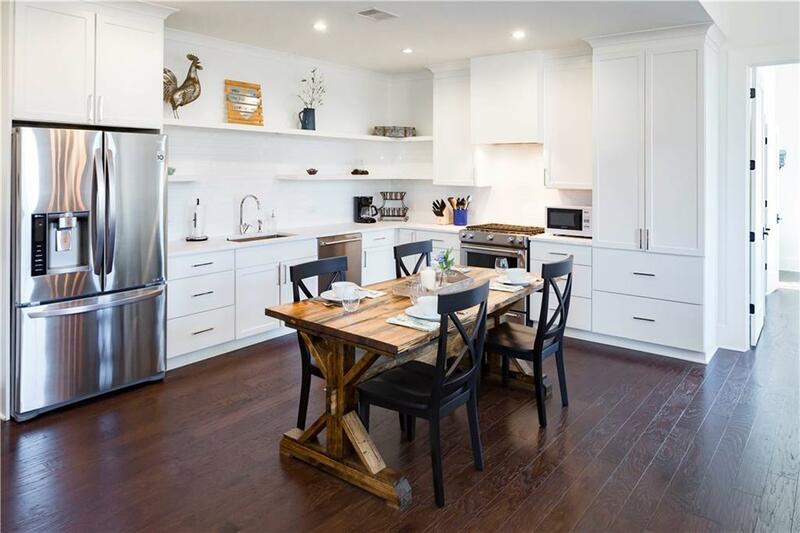 Walk into the open kitchen/dining/living area with lovely natural light & a balcony that overlooks Serenbe woods. The master bedroom is light and open & the bath features a step-in shower with marble tile & glass enclosure. 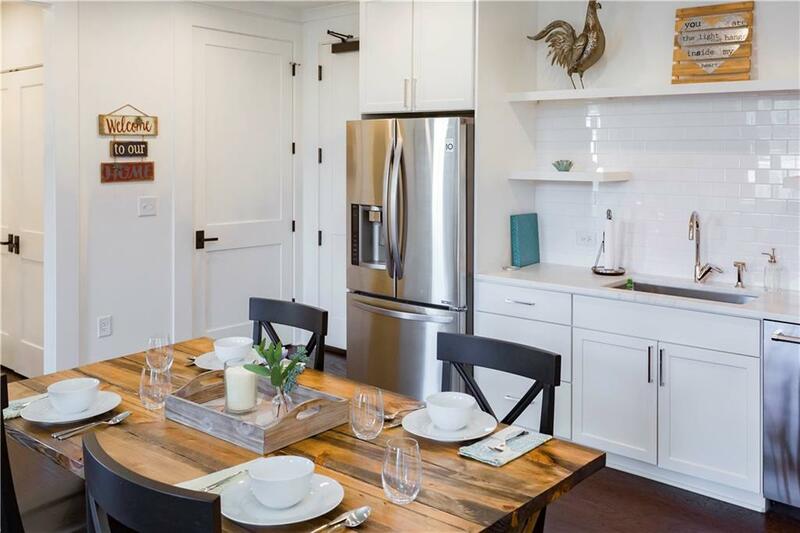 The secondary bedroom is spacious & the bath offers a tub shower combo with a large vanity! 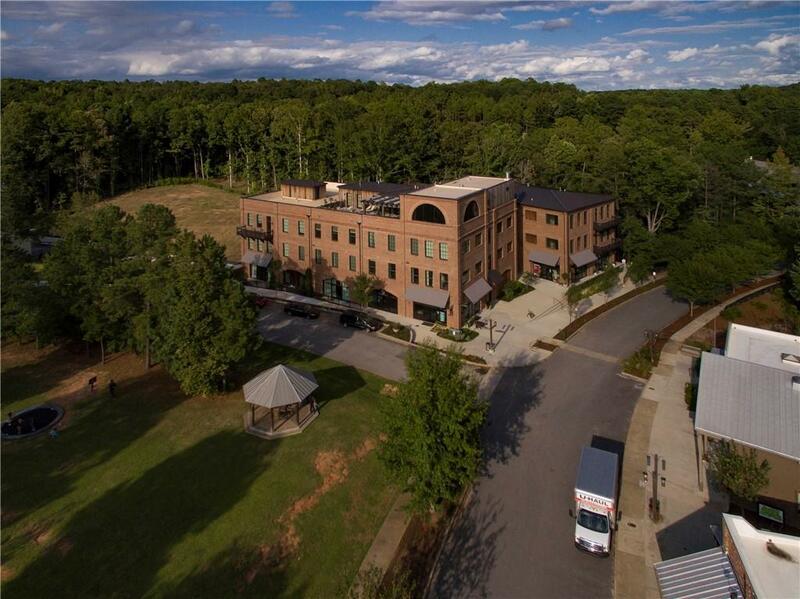 Don't miss out on this opportunity to have a turn-key ready unit in the Serenbe community with walking trails & several amenities!